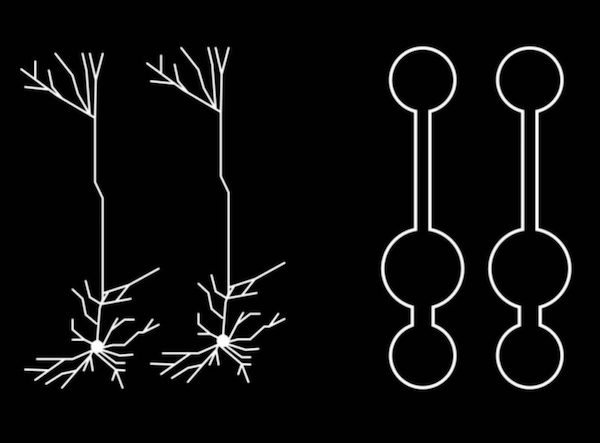 Does the Brain learn like Deep Learning Algorithms? The answer to this question has the potential to create more powerful artificial intelligence and unlock the mysteries of human intelligence. Deep learning has brought about machines that can ‘see’ the world more like humans can, and recognize language. And while deep learning as part of AI was inspired by the human brain, the question remains: Does the brain actually learn this way? Research conducted by Blake Richards at the University of Toronto in collaboration with Timothy Lillicrap at Google DeepMind has unveiled an algorithm that simulates how deep learning could work in our brains. In the long-term, they hope to overcome major challenges, such as how to learn through experience without receiving feedback.